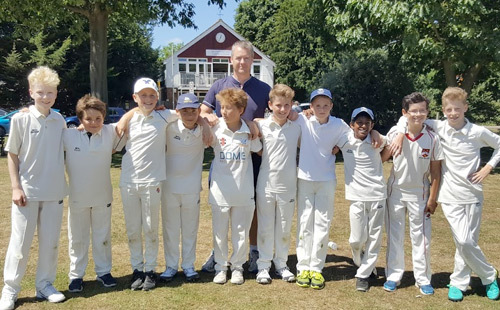 The primary aim of the Colts at TDCC is to introduce boys and girls to the sport and engender a long term involvement with the Club. We are having to introduce a cap on numbers in all age groups to ensure that everyone has a chance of playing in matches and we have a high enough coach/colt ratio to ensure quality Coaching. 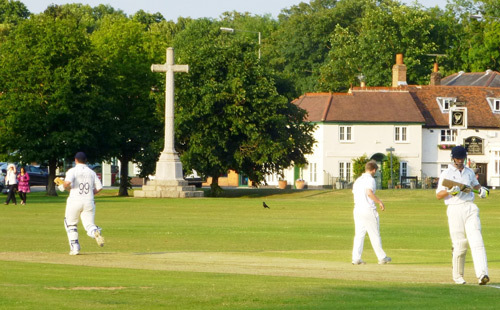 Thames Ditton Cricket Club is committed to ensuring all Children participating in cricket have a safe and positive experience. Code of conduct for junior members and their parents, guardians and carers. 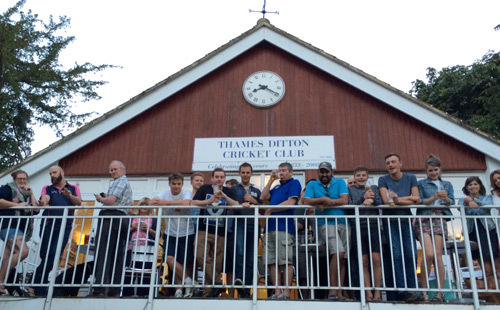 TDCC is keen to promote the safe, and responsible, use of communication and interactive communication technologies within cricket.